Lace up your running shoes and oil your bike and start training for the 2014 Bike and Run. 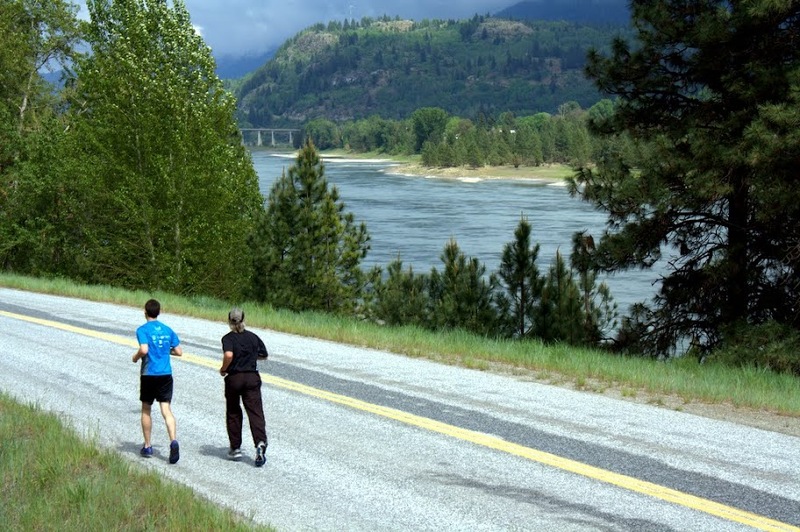 The Upper Columbia River Bike and Run is set for May 17th, starting at 1 pm (earlier upon request if you think you’ll need more than 3 hours to finish). This year we’ll have a fire to roast hot dogs and smors and some post-run activities. Get excited for a full day of outdoor fun! Find more information at our event page and get update on our Facebook page. See you at the starting line!